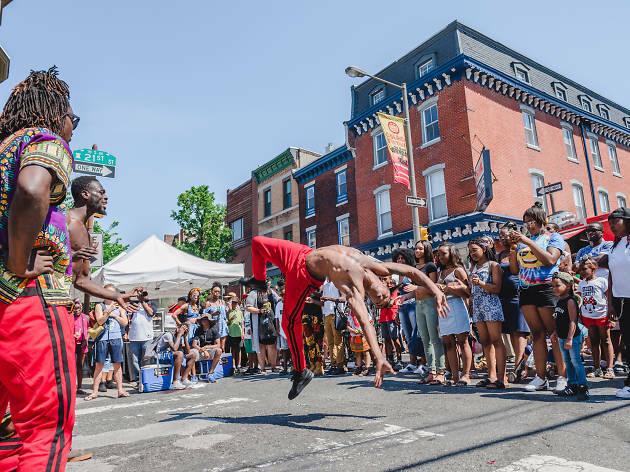 Philly hosts the largest African-American street festival on the East Coast, closing down 12 city blocks in Graduated Hospital for a day-long hoopla that features spirited street performances, delicious ethnic food and an eclectic marketplace of vendors. 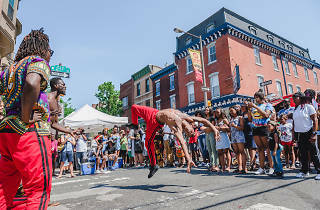 Besides all the fun and games, the festival also marks the a new year of sorts for African Americans and Africanized people across the globe. As such, a traditional procession makes its way down South Street, from 23rd Street to the Schuylkill, where those gathered make an offering to the Yoruba goddess of the river.